Corner Kings feature wins instant credits from 150 to 300 when four or three kings land on each corner. 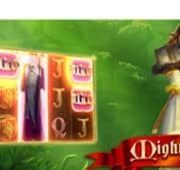 Golden Royals features Kings and Queens from times gone past to create the most memorable online pokies game. 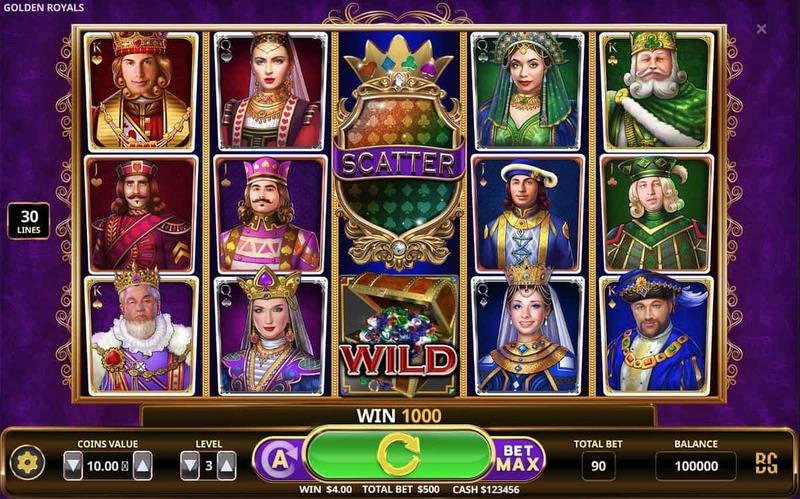 Played over 30 paylines with the most regal graphics including Kings and Queens draped in lavish attire and adorned with golden crowns and gems. Players can win 5, 10 or 15 free spins by landing 3, 4 or 5 Scatters on the reels. More free spins are triggered during the feature by landing additional scatters. As an added bonus the Random Wild multiplier can appear during free spins and reveal the hidden multiplier value. 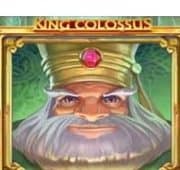 The Corner Kings is another rewarding feature which allows gamers the chance to win 300 or 150 coins instantly by placing four or three Kings in the corners of the paylines. 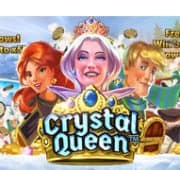 Overall Golden Royals is a fantastic free pokies game developed by Booming Games and available to play with instant unlimited credits and no download required.